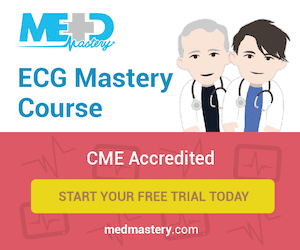 When was use of an intra-osseous needle for therapy first described? 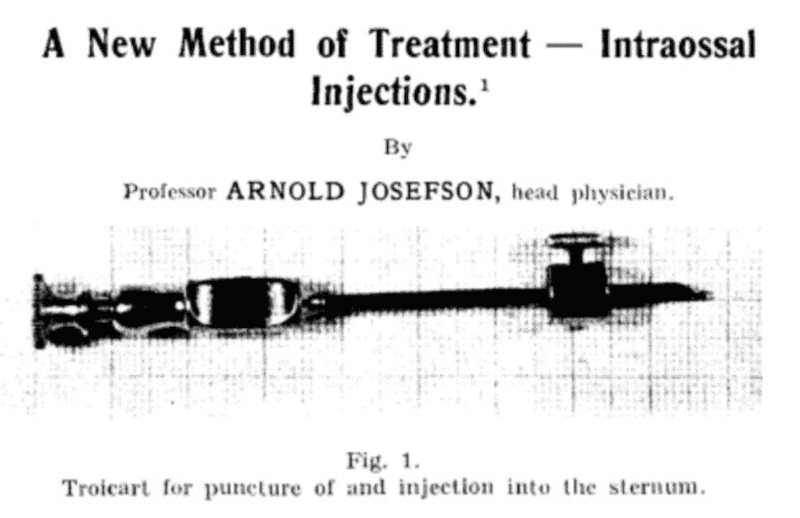 In an article published in 1934 in Acta Medica Scandinavica “A new method of treatment – Intraossal injections.“, Swedish Professor Arnold Josefson described the injection of “campolon” (liver preparation) for patients with pernicious anaemia by puncturing the sternum with a trocar. The procedure of puncturing into the medulla of the human sternum had only been described a year earlier in 1929 by Russian Mikhail Arinkin for use examining bone marrow. One must take care during the trephining that the instrument does not continue through the ventral table of the sternum….. I have put a metallic ring on the troicart, …..I think, a necessary precaution. In 1922, Cecil K. Drinker, Katherine R. Drinker and Charles C. Lund described the marrow of a mammalian bone as a “non-collapsible vein” after their article “The Circulation of the Mammalian Bone-Marrow” in which they observed they could perform rapid perfusion of blood into tibiae of dogs and other injections into marrow of rabbits and cats. In 1940, in his article “Rapid Injection of Substances Injected into the Bone Marrow”, L.M. Tocantins induced either anaemia or hypoglycaemia in a series of rabbits by either puncturing the heart, or infusing high dose insulin (12units/kg). He then rapidly administered either blood or 30% dextrose, depending on the initial insult of course, which most frequently resulted in clinical resolution; except for the one bunny that died of haemopericardium. Other experiments in the same series included:- Congo Red dye injected into a rabbit tibia, immediately detected in aspirations from the heart from an indwelling needle at 10, 20 and 60 seconds. – Mercury injected into a cadaveric sternum was immediately noted to run out the severed end of the internal mammary veins. – Saline was infused into 2 of 3 men using gravity only; the third subject unable to have any infusion flow via gravity. Tocantins correctly concluded that the intramedullary route would be an appropriate means of rapid intra-parenteral drug and fluid infusion when IV access is difficult. Josefson A. A New Method of Treatment – Intraossal Injections. Acta Medical Scandinavica. Vol LXXXI, fasciae. V-VI, 1934. What is a trampoline fracture? 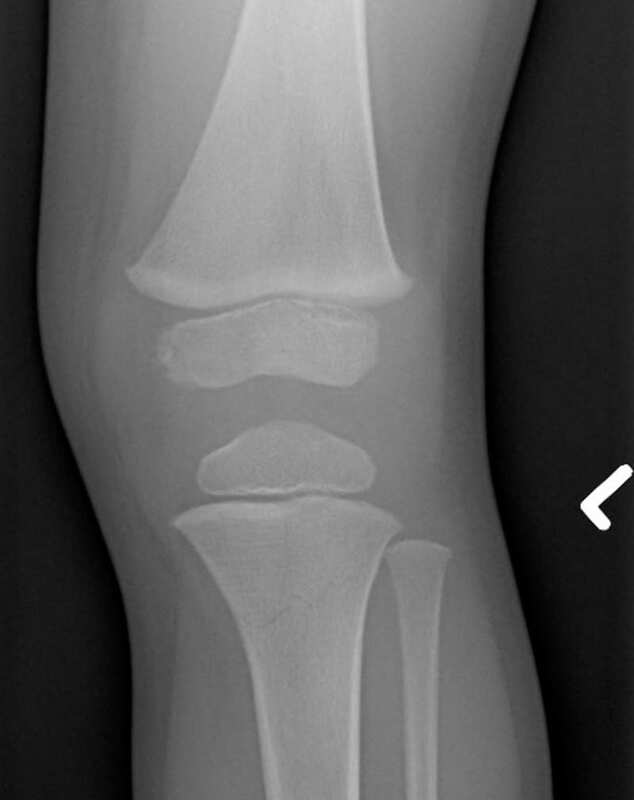 Trampoline fracture are transverse fracture across the proximal tibia in young children, frequently between 2 and 6 years of age sustained whilst jumping on a trampoline. The mechanism of injury usually occurs in the good old fashioned ‘double bounce’ whereby the concussive upwards force of the trampoline creates a rapid axial load through the lower limb. The child can either be jumping by themselves or next to a (frequently larger) sibling or friend. The child in question does not fall off the trampoline but will simply stop in pain in the middle of playing. What fracture is present? 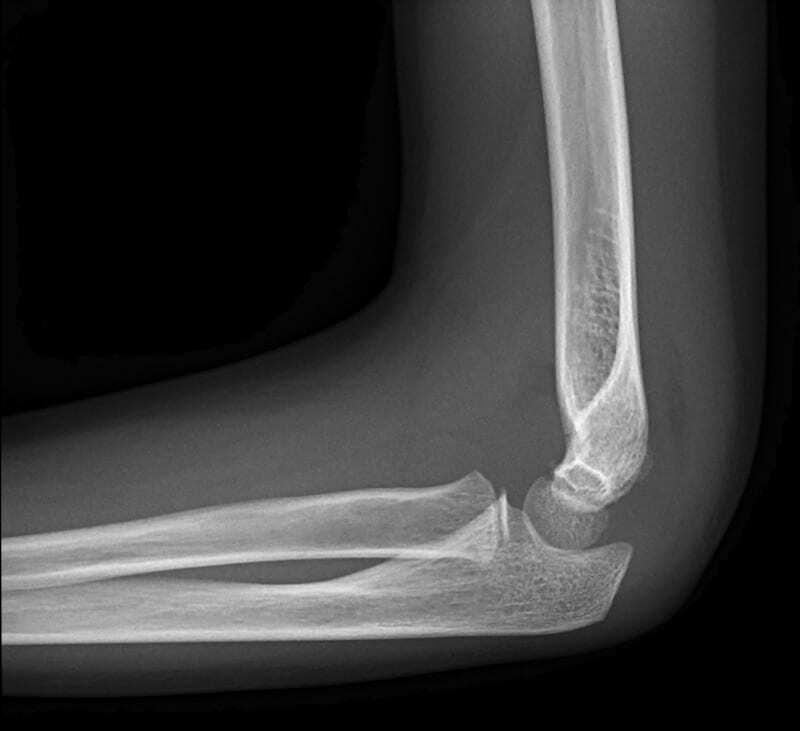 In the absence of any obvious bony injury what signs are present that still indicate fracture? Sail Sign (anterior fat pad) and posterior fat pad sign. Both of these signs indicate an elbow joint effusion, which displaces the fat pads away from the distal humerus. The Sail sign is thus named as it resembles the spinnaker of a sail boat. In children it is most commonly seen in non-displaced supracondylar fractures, in adults it is most commonly seen in radial head fractures. The posterior fat pad sign appears as a crescent of increased radio-lucency posterior to the humerus, in the olecranon fossa, on a lateral film. Normal posterior fat pads are not able to be seen plain xrays. We’ve all been charting medications of the ‘PRN’ chart for years, but what does ‘PRN’ actually stand for? Literally translates to “before a thing is born”. More generally it is be translated to ‘as needed’ or ‘in the circumstance’. 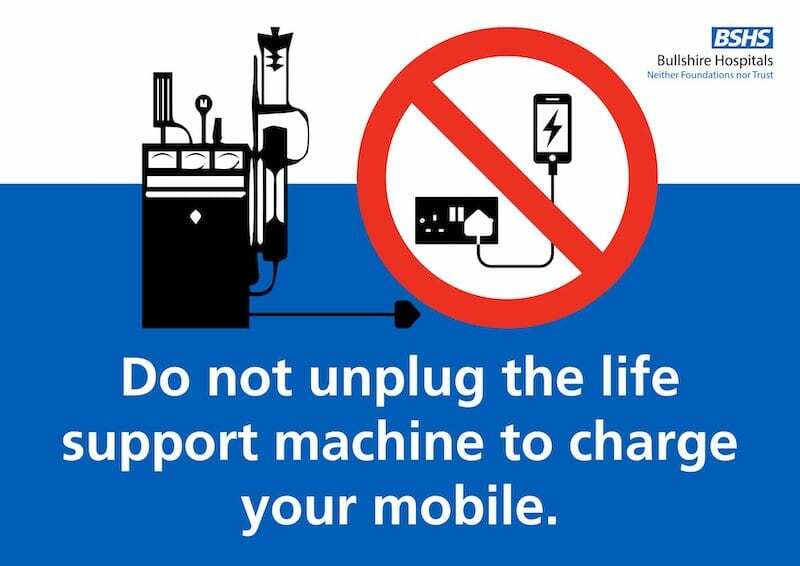 Okay, this question is a freebie unless you’ve only just connected to the internet for the first time. How long will it take for an ingested Lego head to pass through an adult gastro intestinal tract? 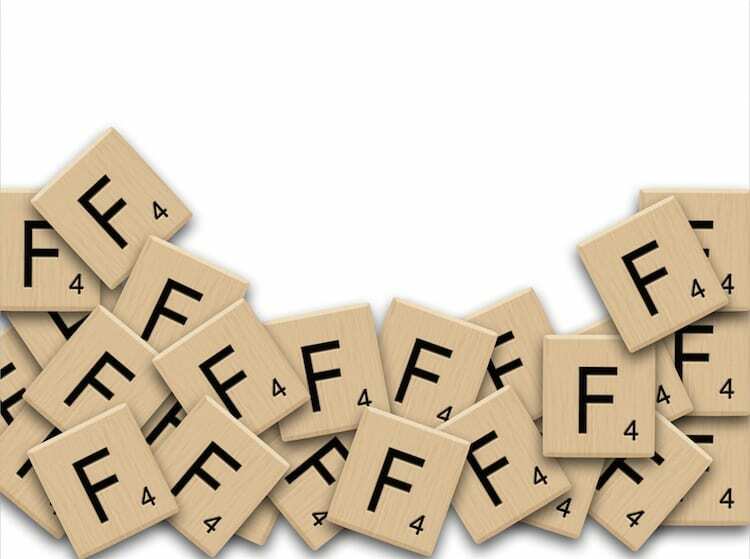 The LITFL team have nominated our friends at DFTB for the Ig Noble prize for their efforts. In a recent study published November 2018, six paediatric health care researched were recruited to swallow a Lego head. Each participant evaluated their pre-ingestion bowel habit by the Stool Hardness and Transit or SHAT score. Per this study, the FART score was 1.71 days, however the small study population (n=6) and the fact that one participant never found their Lego head does cast some shade on the statistical rigor of the study. Given these limitations, it will be beneficial to talk about FARTs and SHATs when reassuring parents of the safety of their children who may have swallowed a plastic toy part.